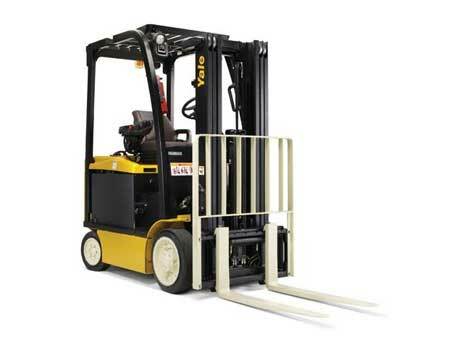 The Yale 4-wheel forklifts are the most manoeuvrable trucks in the market today. 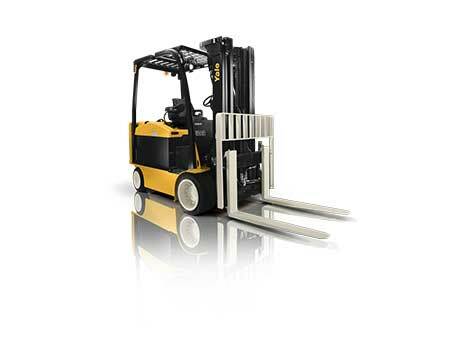 The customised steer-axle allows the forklift to turn in smaller spaces because of its increased articulation of the front wheels. The extended steering-axle allows the steer tyres to rotate through a full 180º, and when combined with the dual drive front axle, allows the truck to pivot about a point near the centre of the front axle. 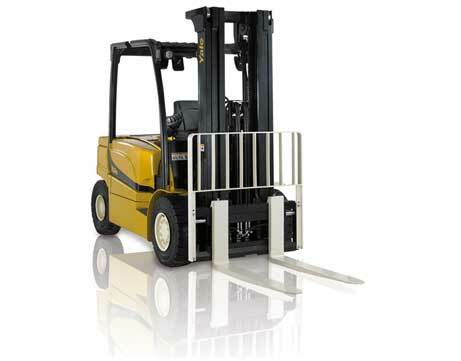 This results in a significantly reduced turning radius allowing the truck to work in reduced aisle widths. This leads to increased floor space utilisation, better manageability and increased productivity for the customer.